Be it a blind date, first date, second date, or 50th date, there’s always something you can do better. Whether you need to dress better, act better, or have better conversations there’s always something you can do to sweep her off her feet. Take this colder weather as an opportunity to woo your lady friend this winter. While Arizona doesn’t have winter like a lot of the rest of the country, it still gets a little chilly, so take these hints for those cooler nights out. ZZ Top says is best. The better you look, the better she’ll look and the more jealous looks the two of you will get. Show up to her door (be it the bedroom door or front door) in a sleek, fitted suit and look like the man of her dreams. If this is the first date it’ll be a great way to impress her and she’ll ask for a date #2. If you’re an established couple it’ll remind her why she fell for you in the first place. As The Neighborhood says in their song, “Use the sleeves of my sweater/Let’s have an adventure.” Pair a suit jacket and slacks with a v-neck classy sweater and impress her with your fashion sense, and it’s a little toned down from a suit and tie. This is perfect for outside-dates. Sure, you look great in your full suit, but if your lady gets a little chilly, put your blazer on her. Not only will it smell like you, but it shows you’re considerate. Use a Santa or Snowman tie to spark up a conversation. If you’re married to your date, wear a tie she picked out or the kids picked out last Christmas. A silly tie is also a great way to break the ice for a first date. Throw on a poinsettia-red tie or shirt, or a Santa-Clause red sweater. Or throw in some forest green like a Christmas tree. Keep it bold and a little holiday-appropriate. Whether she’s an Arizona Native or from a state where it snows, show her what winter can be. Take her ice skating, or find a ski slope nearby with artificial snow. Build a snowman. Buy some fake snow and give her a pair of gloves and a scarf and play in a winter wonderland. Stay cozy in front of the fireplace and pull out some chocolate fondue and snuggle up with your sweetheart to make her melt into your arms. Buy some new decorations or bring home red, white, and green paper, glitter, and cotton to make some homemade decorations. She’ll love your crafty stay-in-date. …or at least help. Tell her this on a date and she’s all yours for the rest of time. Just don’t make a promise you can’t keep. 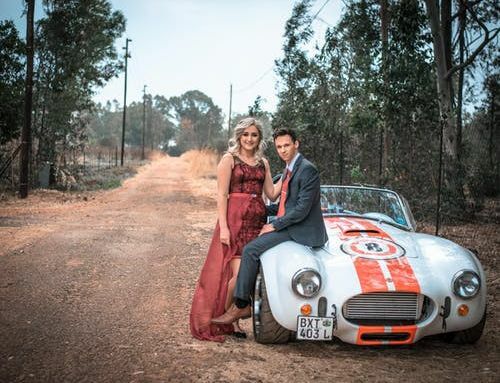 If you and your lovely lady are looking to get married (especially this Winter) take her with you to Rose Tuxedo and pick out wedding colors, pocket squares, and let her help pick out the perfect suit or tux for the big day. She’ll love seeing the vast array of colors we offer and we can match your apparel to the wedding colors of her dreams. 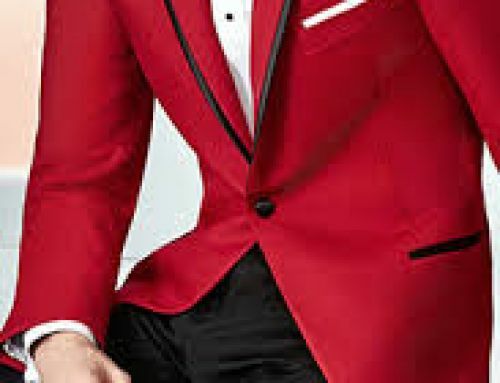 Some Tuxedo Prices will Terrify You | How About Tux Rental?